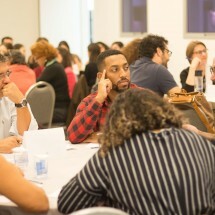 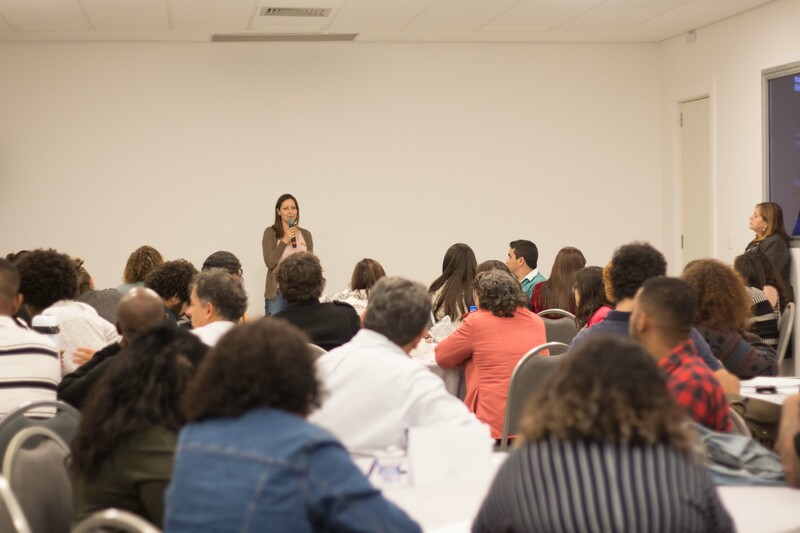 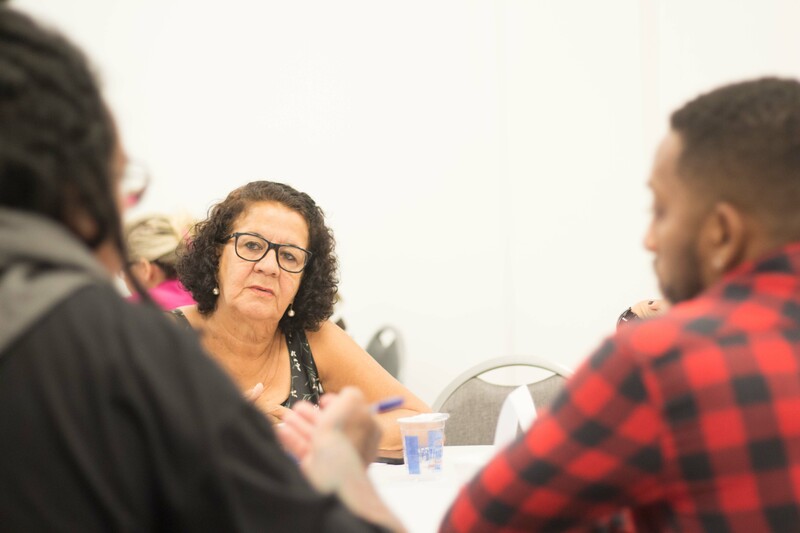 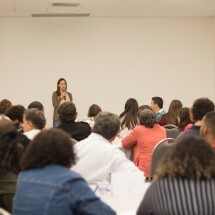 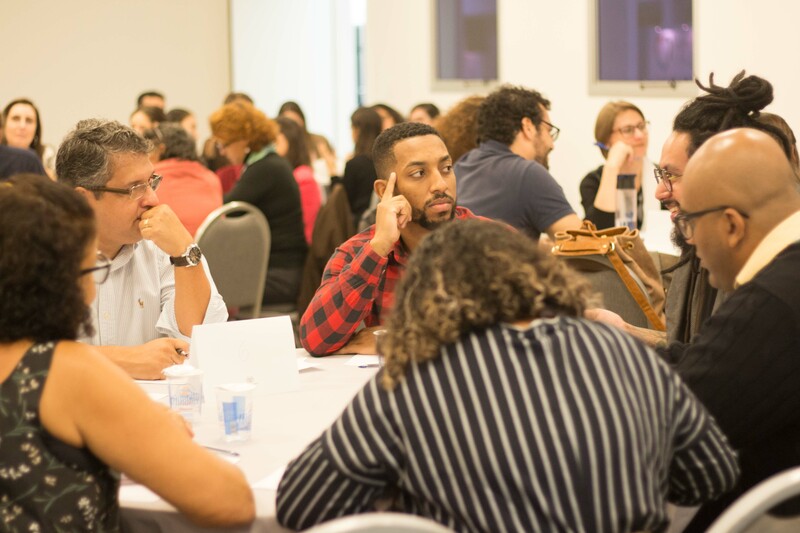 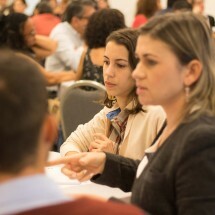 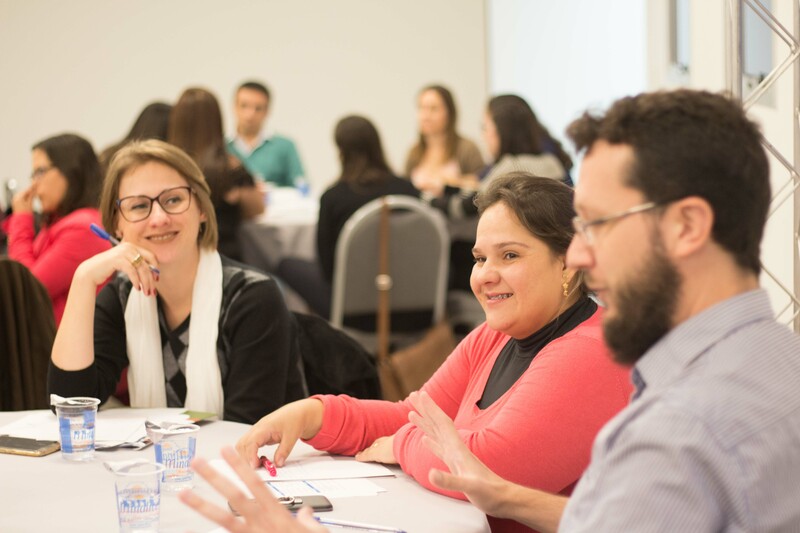 Last week 55 grantee leaders gathered with BrazilFoundation partners, donors and supporters from throughout Brazil for our Annual Capacity Building Workshops. 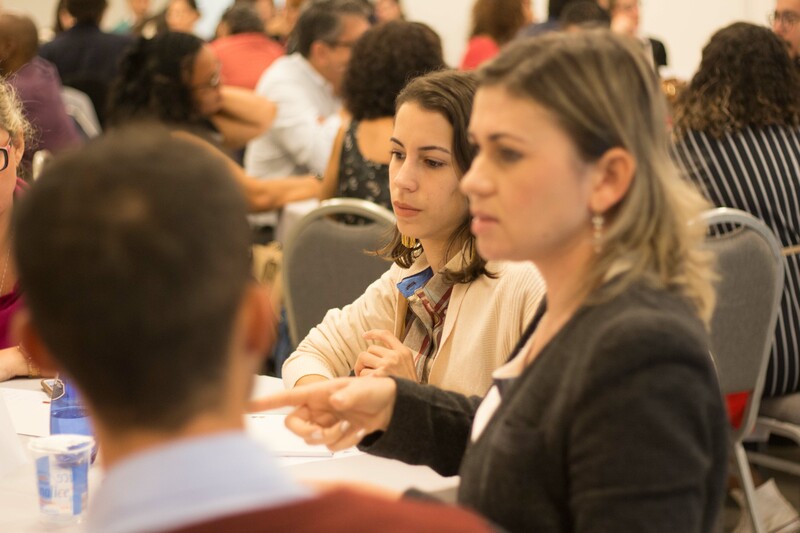 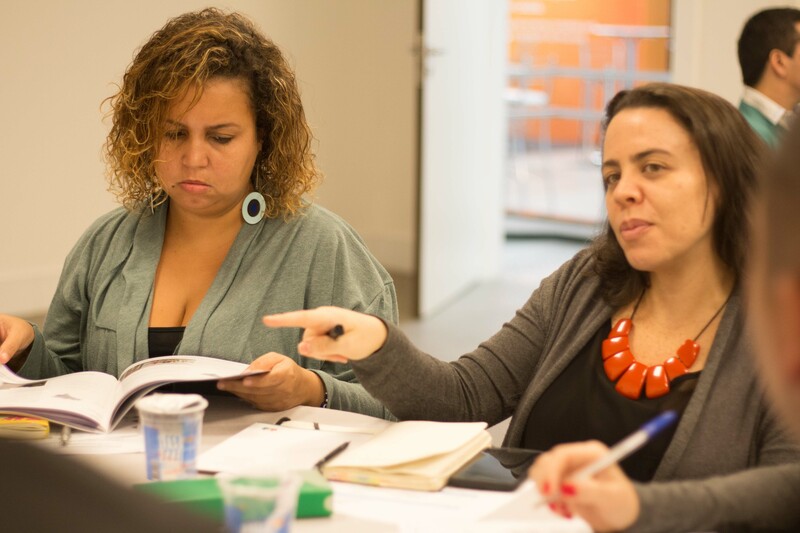 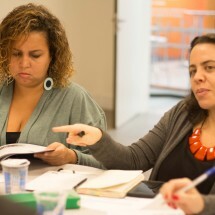 The leaders represent the network of diverse grantees to receive support through the 2018 Call for Proposals and the ideas and solutions to the challenges faced by communities across Brazil. 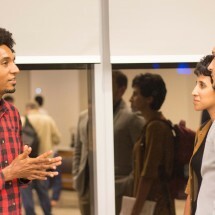 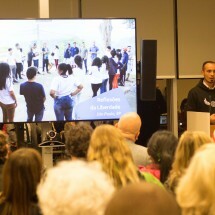 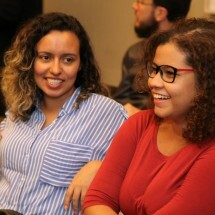 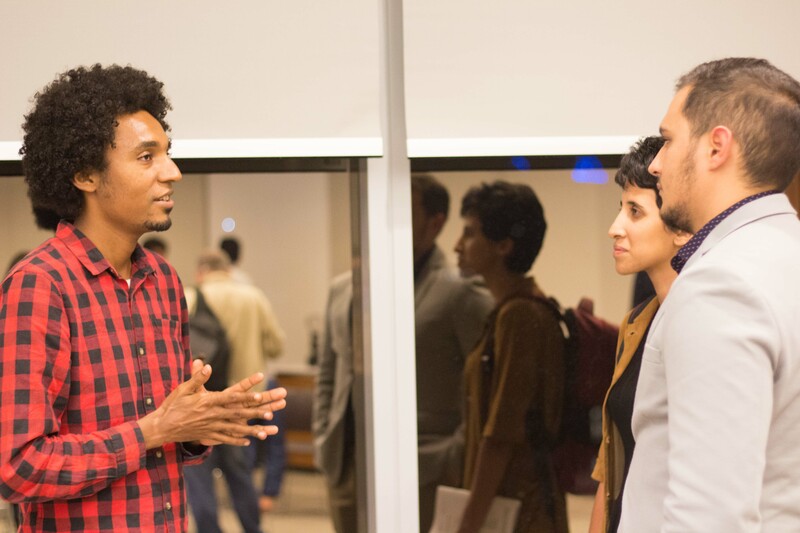 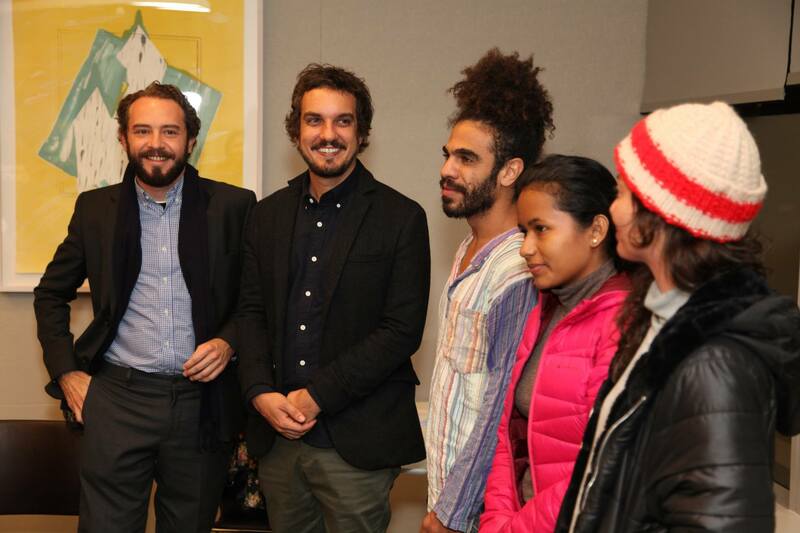 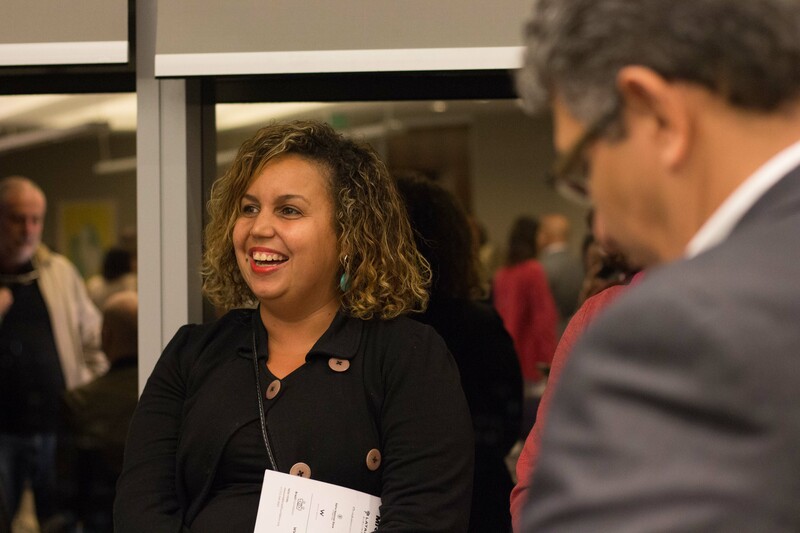 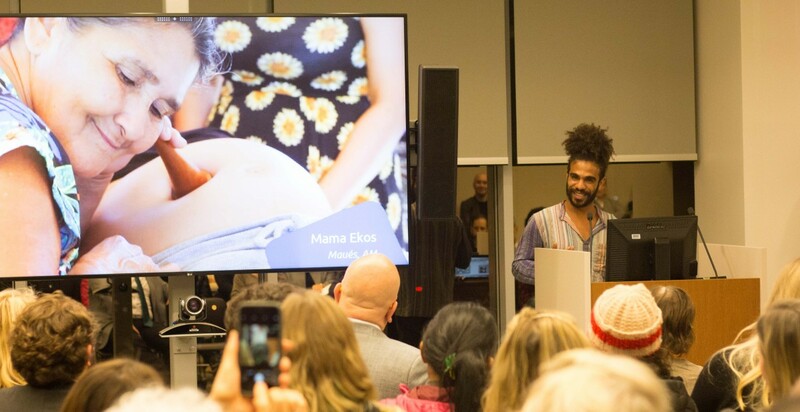 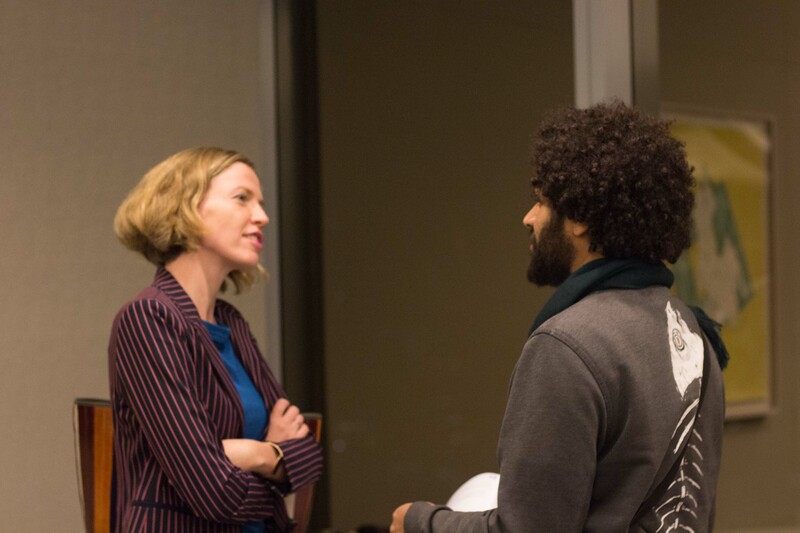 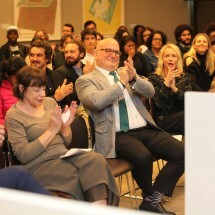 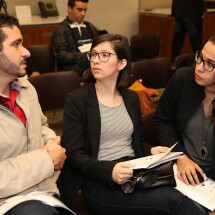 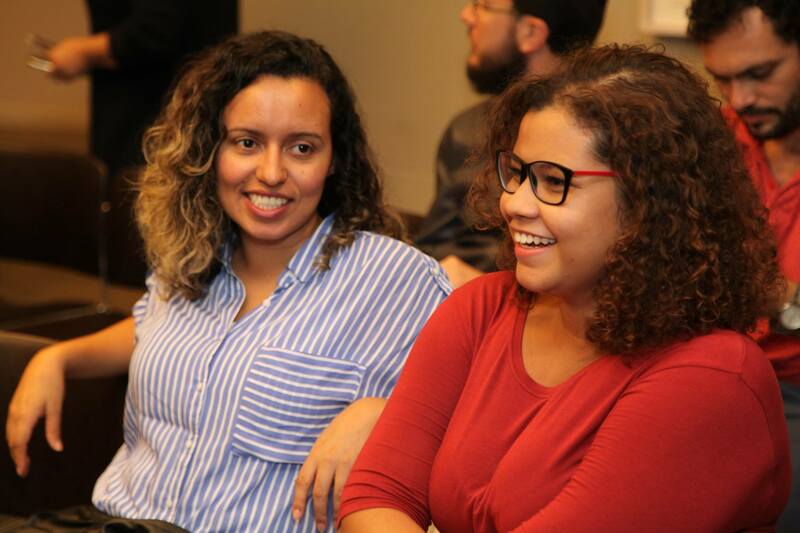 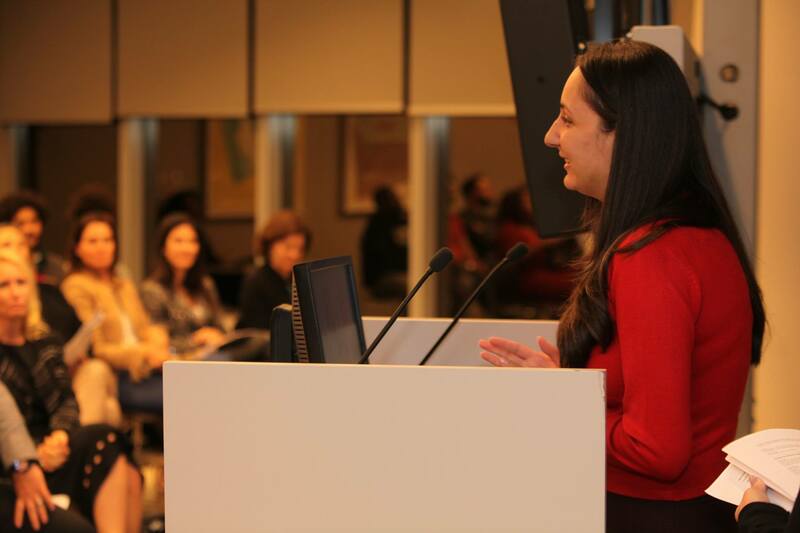 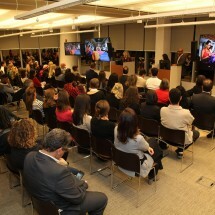 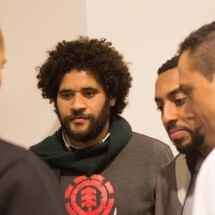 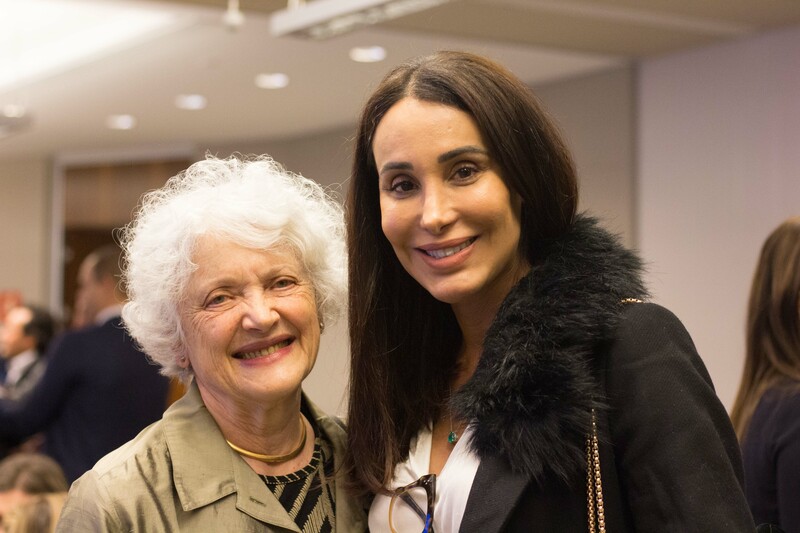 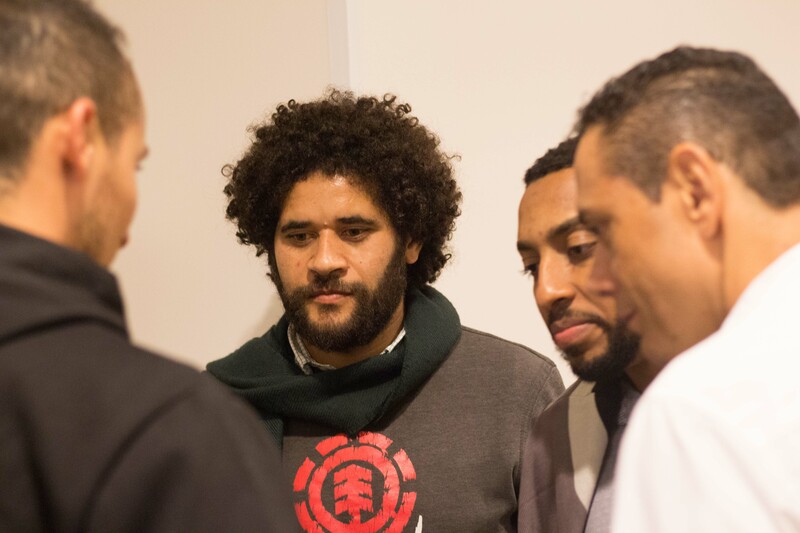 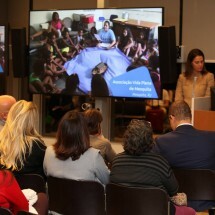 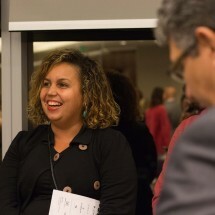 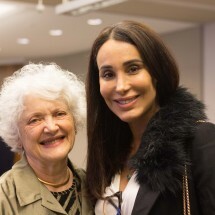 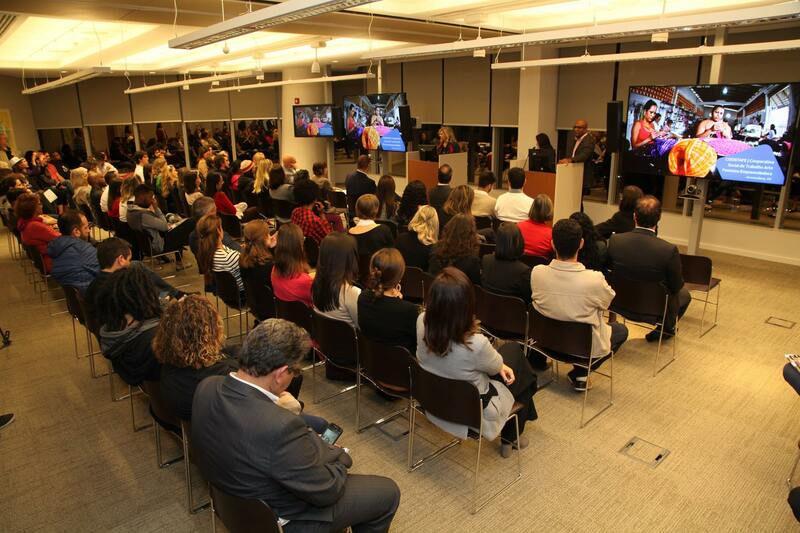 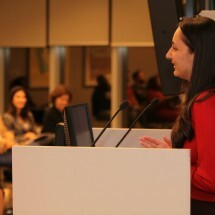 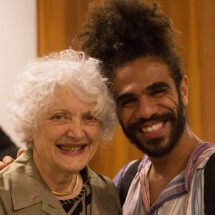 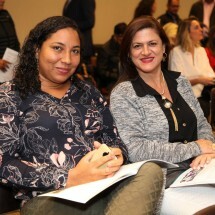 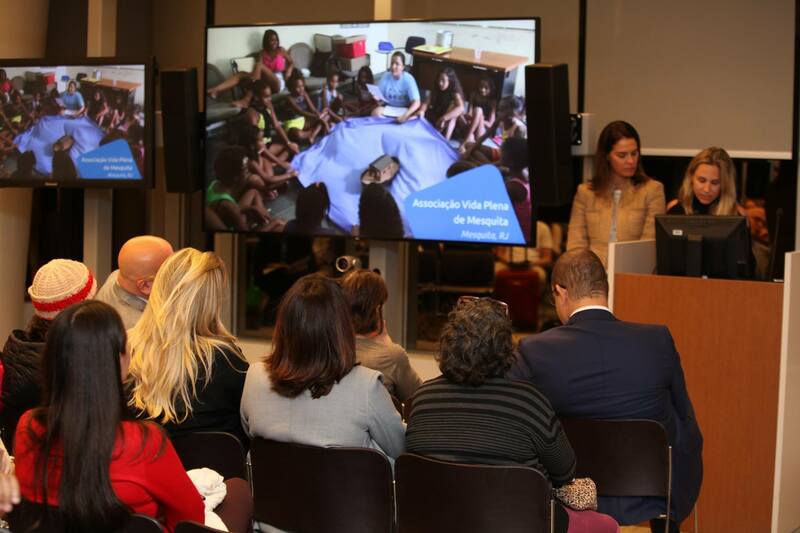 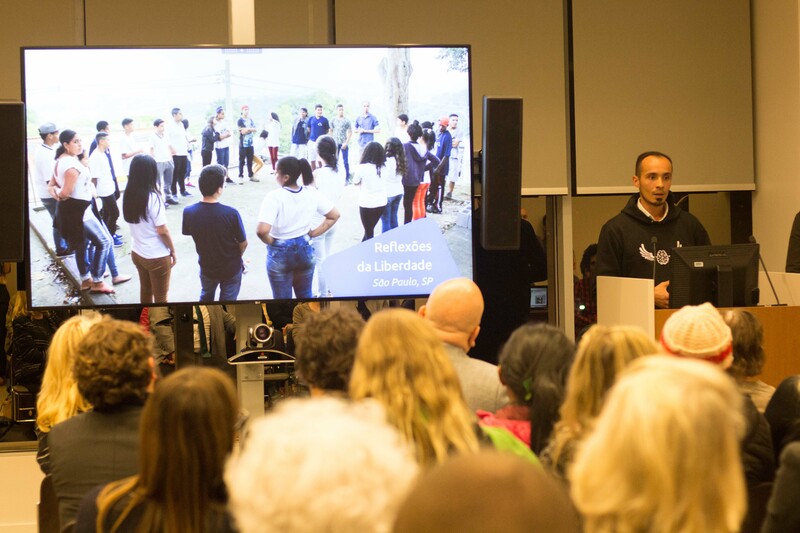 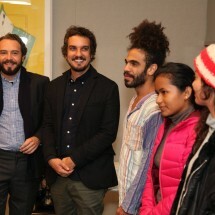 The encounter kicked off with a cocktail event at Goldman Sachs where the 2018 grantees presented their projects and connected with dozens of BrazilFoundation supporters. 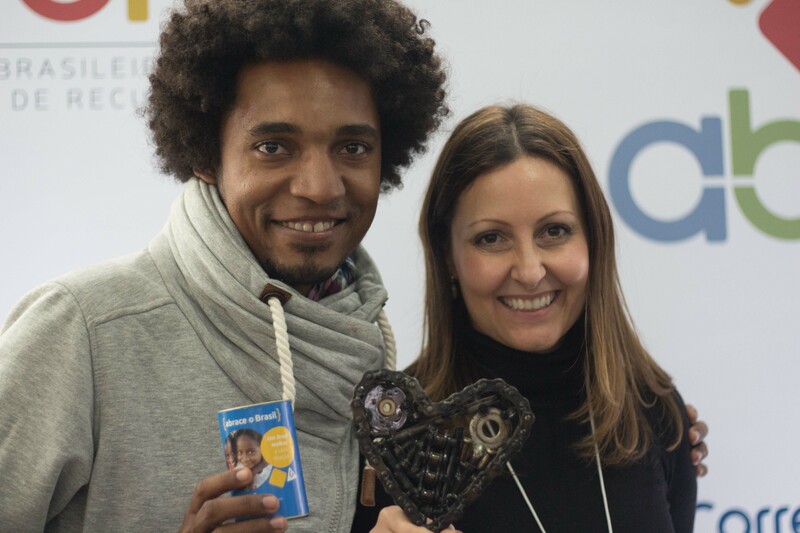 “A huge thank you for all the positive exchanges. 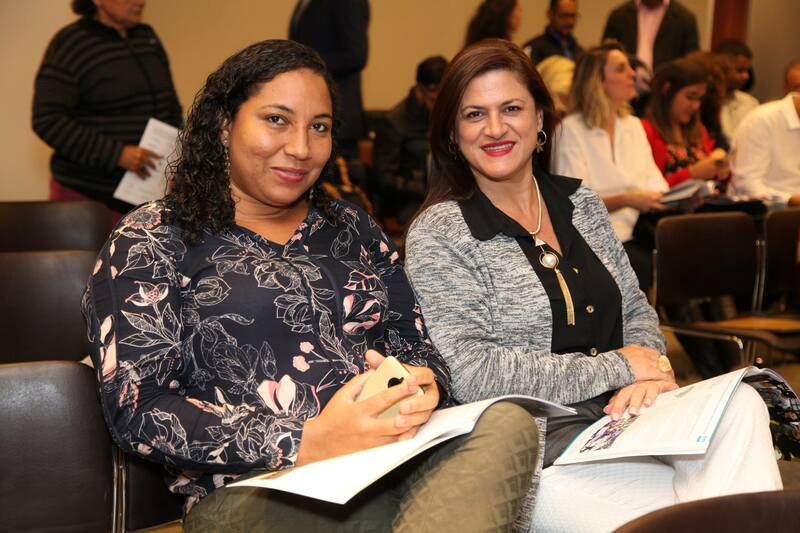 My mind is racing with good ideas and my heart is thankful for meeting this world of great people.” – Layla Barreto of DoarEduca, Minas Gerais. 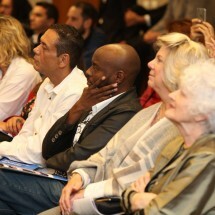 The four days were full of learning and exchanges. 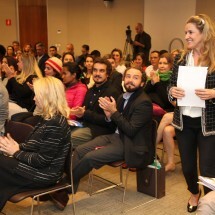 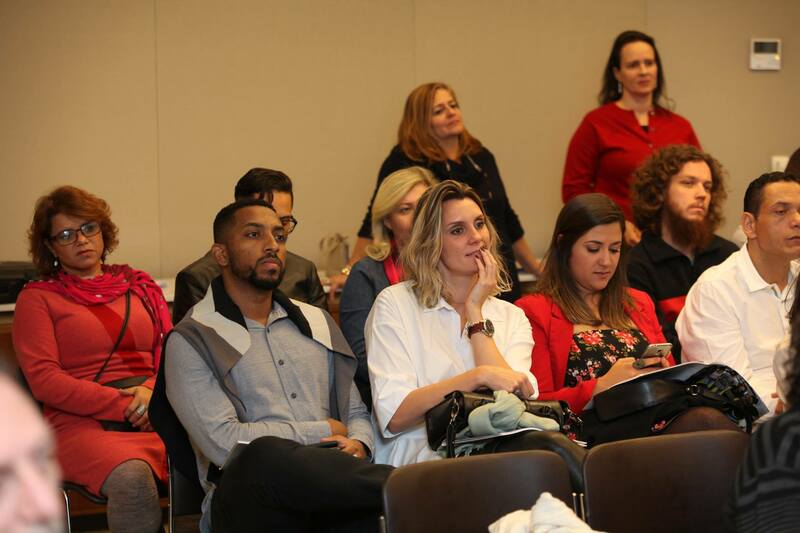 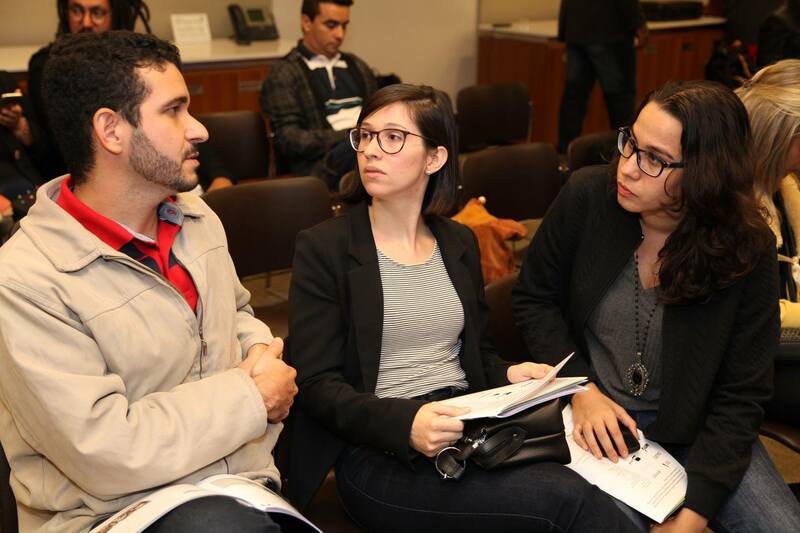 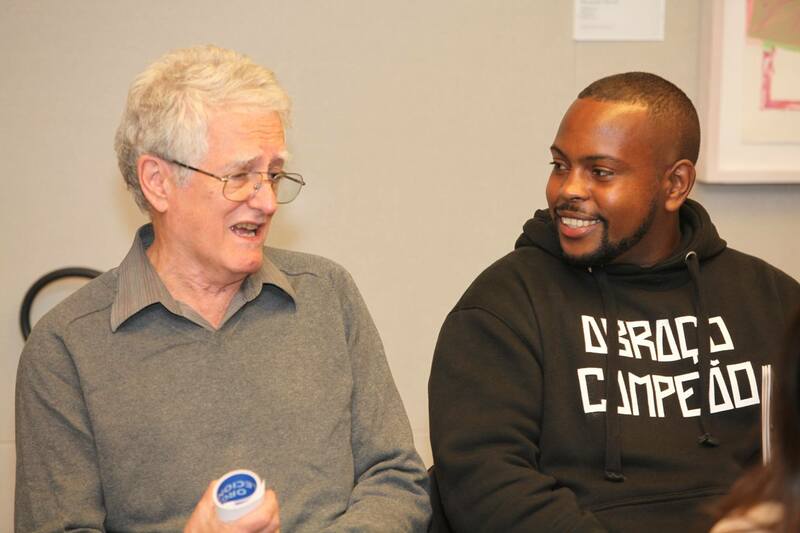 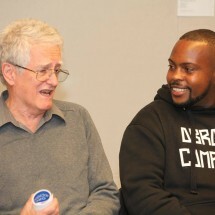 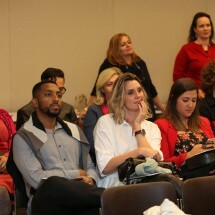 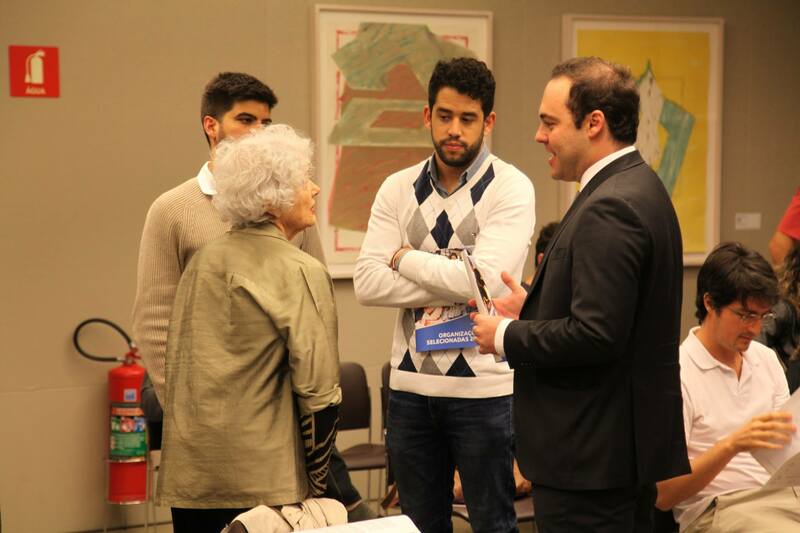 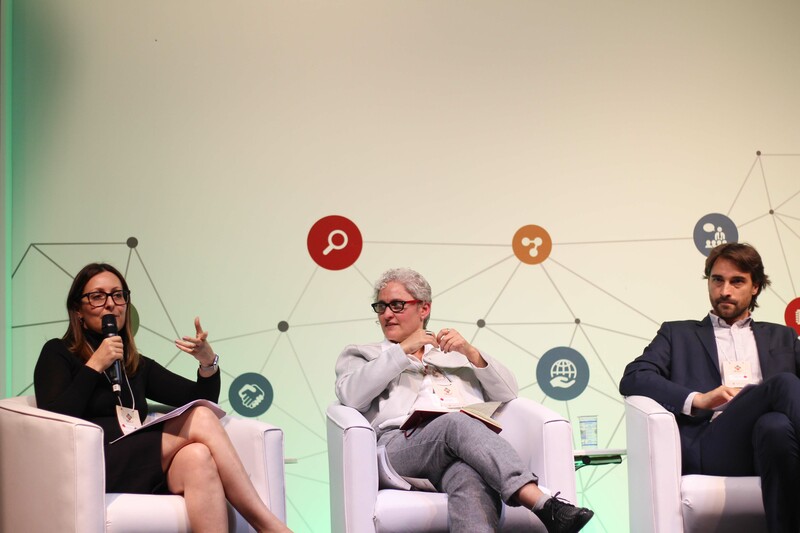 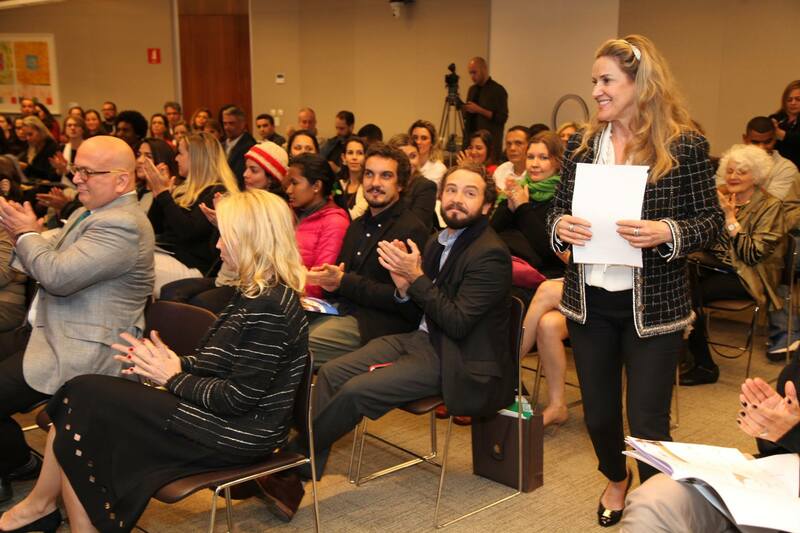 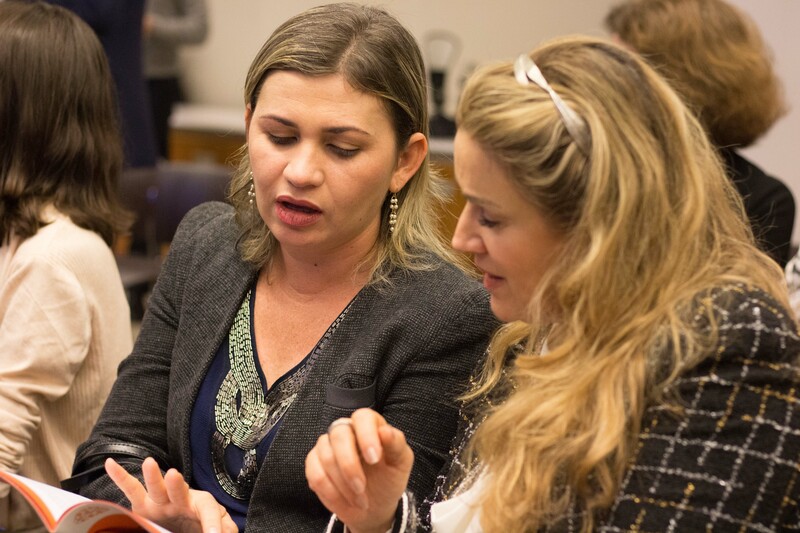 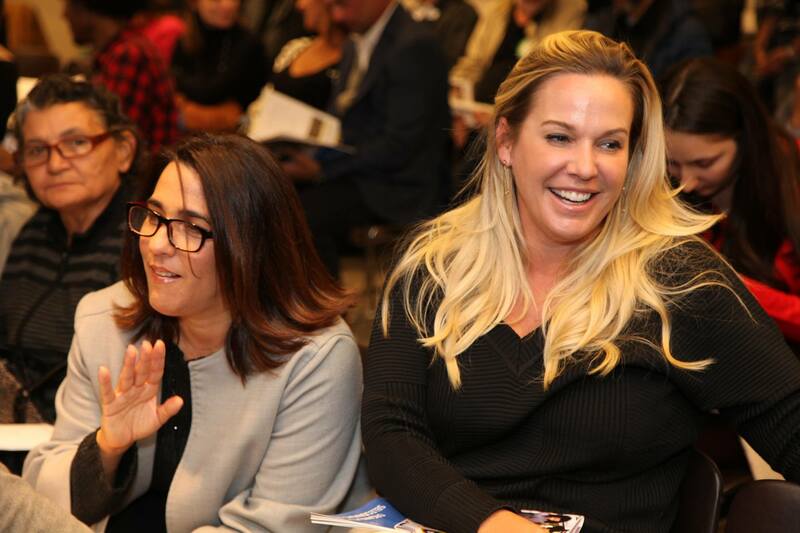 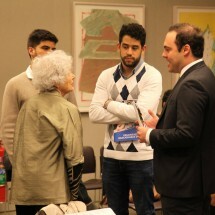 BrazilFoundation hosted various activities, including a talk by Paulo Haus of Funperj, who discussed the challenges and important aspects of legislation in Brazil’s non-profit sector. 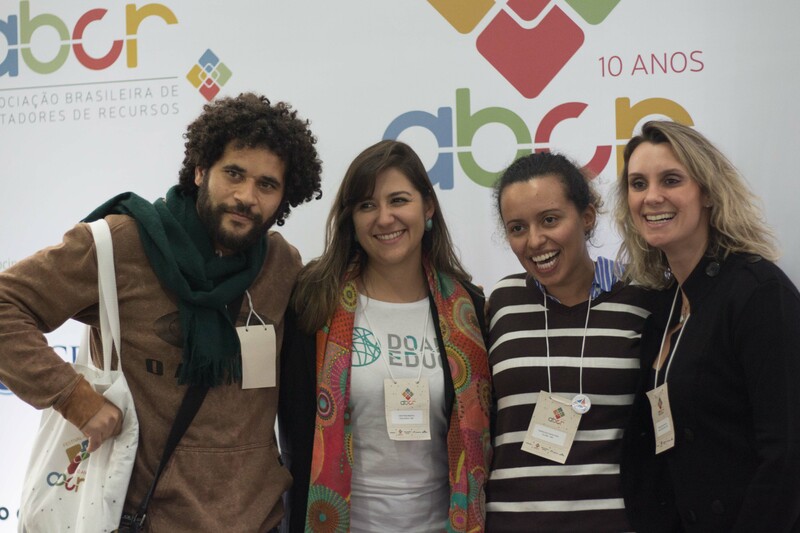 The 2-day ABCR Festival comprised workshops on the diverse processes, steps and strategies for fundraising. 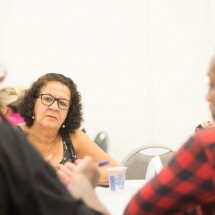 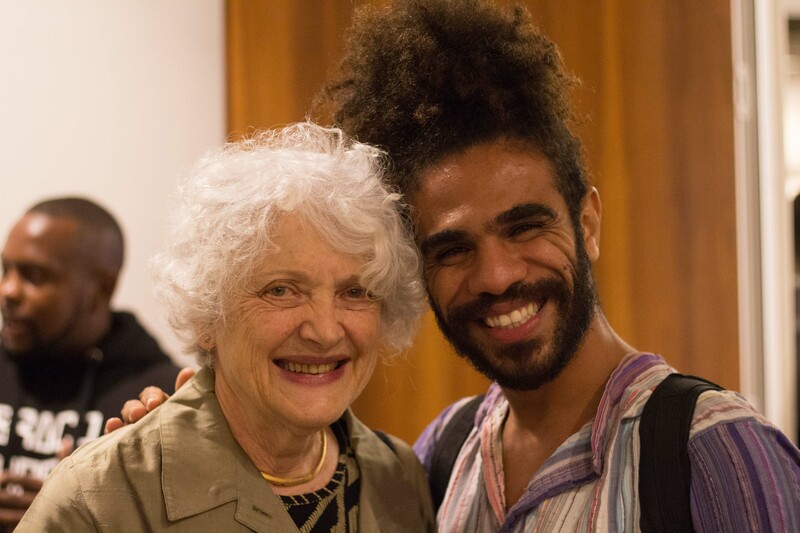 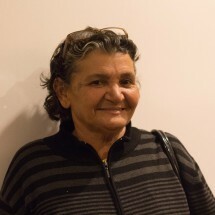 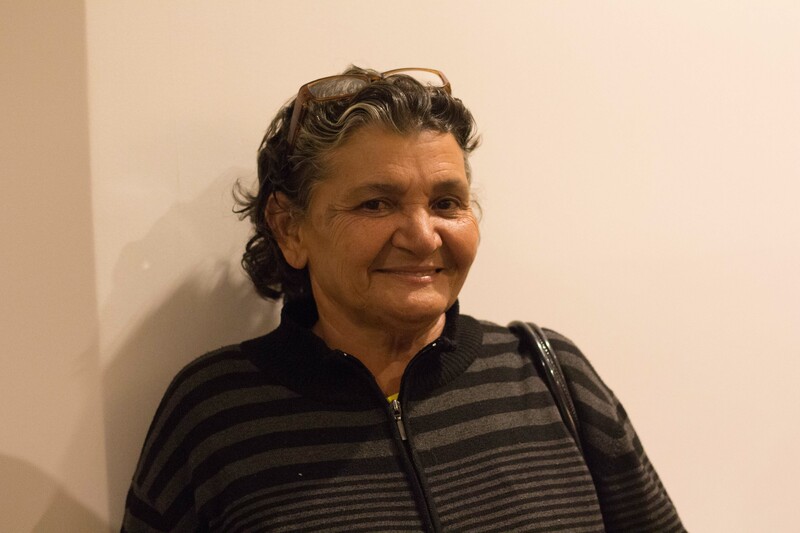 “I’m leaving here feeling re-energized and challenged”, shares Syl Farney of Associação Vida Plena de Mesquita, in Rio de Janeiro. 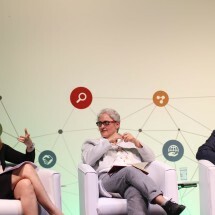 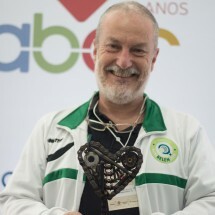 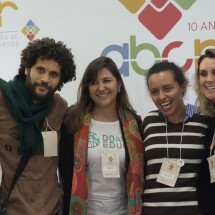 During the conference BrazilFoundation was surprised with a special award – BrazilFoundation was recognized by ABCR as the Organization of the Year for its Abrace o Brasil campaign, an initiative that raised more than R$1.2 million for 100 social initiatives in Brazil by mobilizing more than 4,000 donors from 13 countries. 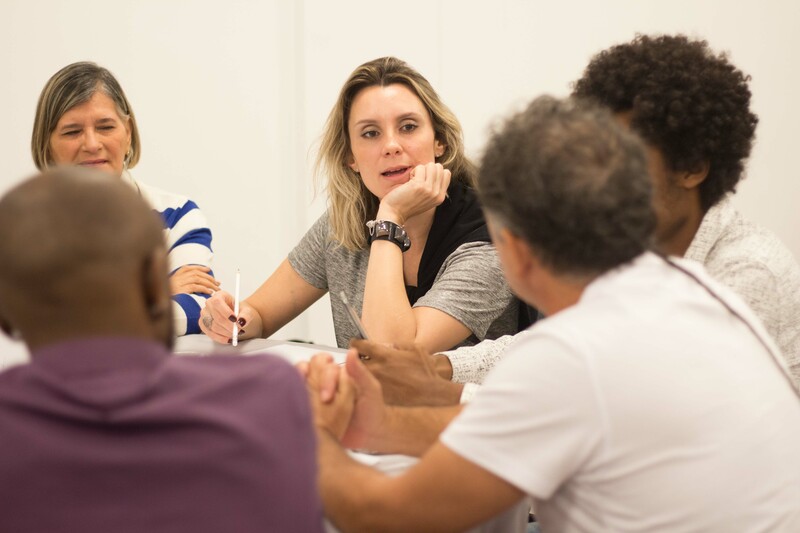 One thing is certain: all who participated in this past week of workshops returned home with the hope that the solutions to the challenges in every corner of Brazil are in the making. 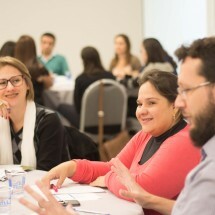 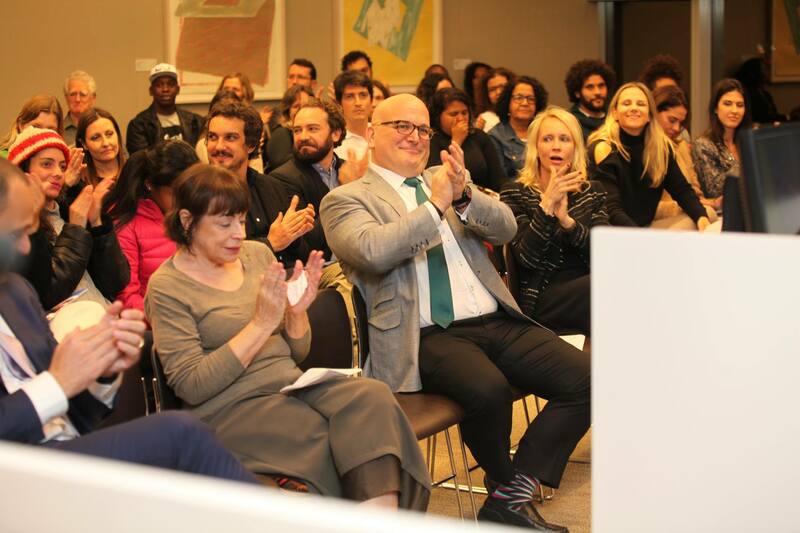 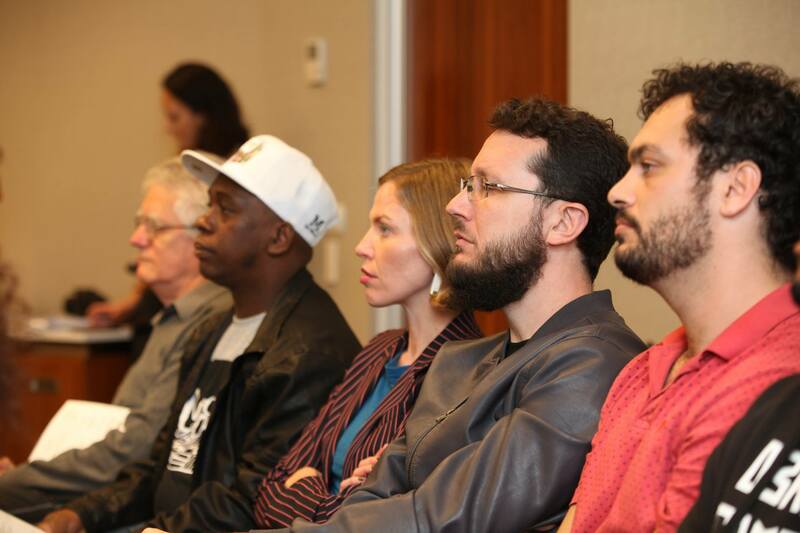 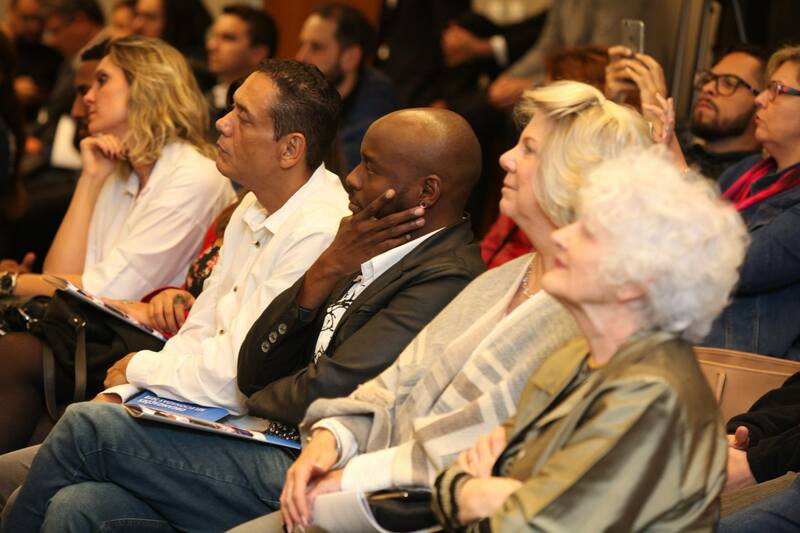 BrazilFoundation thanks all who made this week of workshops and the investment in the 2018 grantees possible. 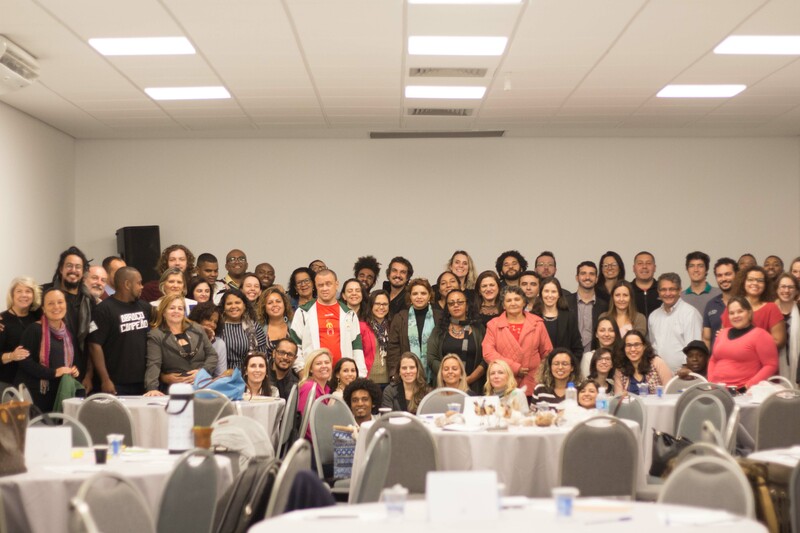 A special thank you is extended to: ABCR EM Fund, Francesconi Tisch Fund, Goldman Sachs, Hees Foundation, Itaú Social, Vivo à Beira, and the Committees in Minas Gerais and São Paulo. 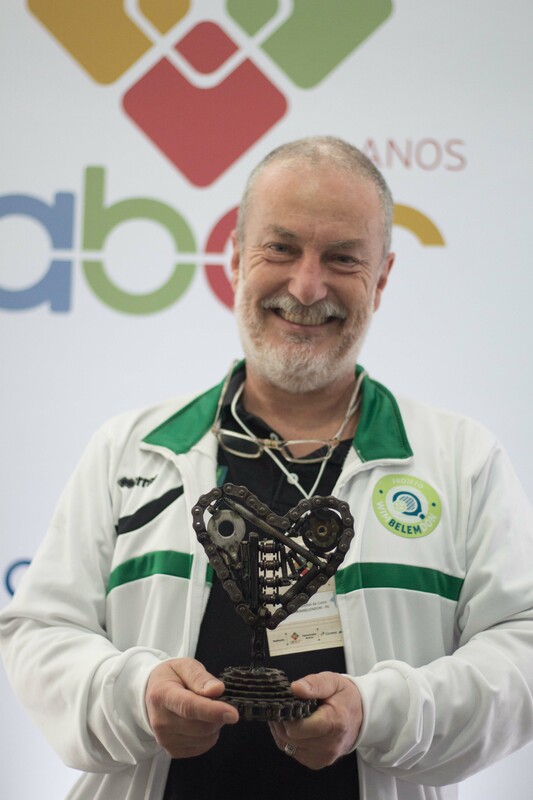 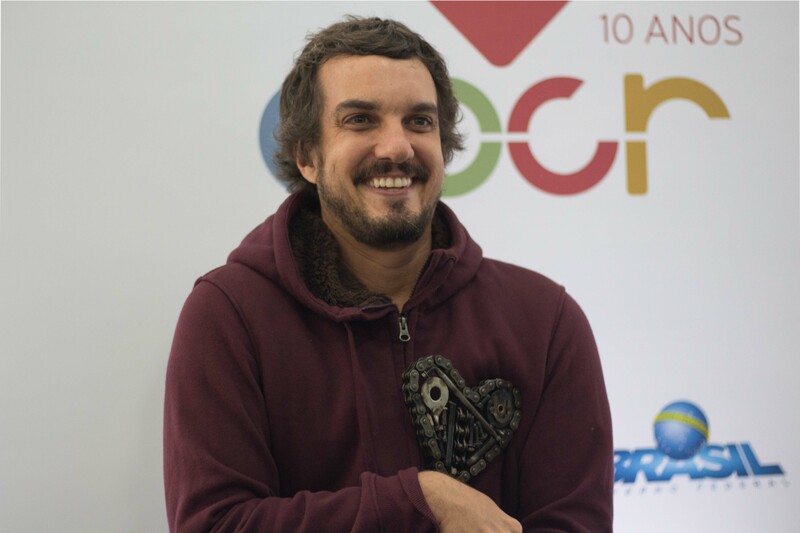 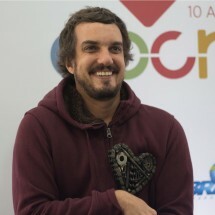 “I’m going home with a transformed mind and the hope that I can bring this transformation to wherever I may go.” Sergio Aires, of Minha Jampa. 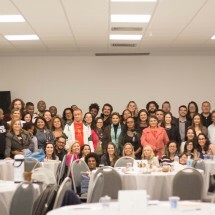 Read about the 2018 grantees here.